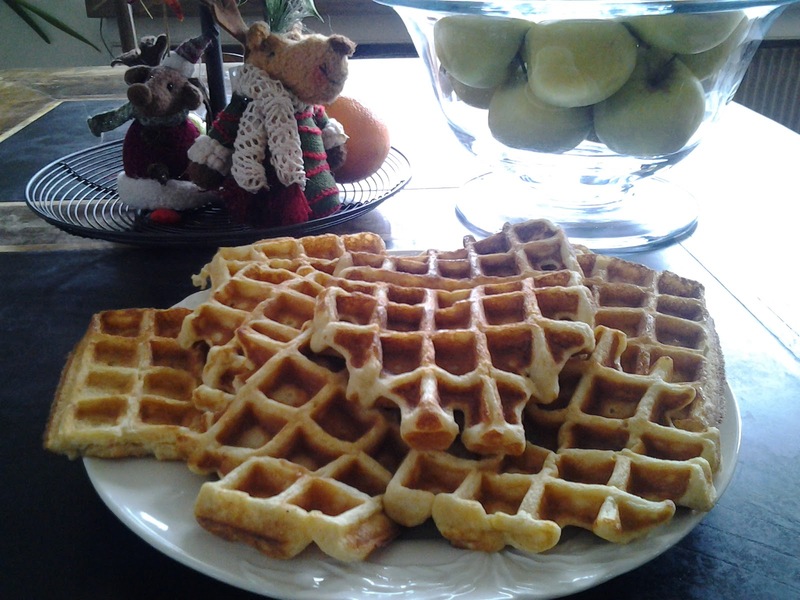 Aussie in a Swiss kitchen: Waffles - a Paleo, wheat and grain free Thermomix recipe, inspired by Maria Emmerich. 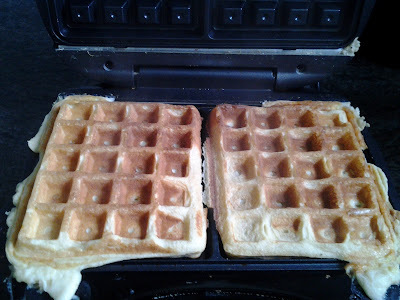 Waffles - a Paleo, wheat and grain free Thermomix recipe, inspired by Maria Emmerich. This is the first day of the New Year and I wanted waffles for breakfast. Naturally they needed to be wheat and grain free. I'd seen a recipe in the latest Maria Emmerich's book The Art of Healthy Eating - Savory, for waffles that I wanted to try. Her recipe calls for Jay Robb protein or egg white powder, which I didn't have, but I had at least 7 or 8 egg whites in the fridge left over from a custard that I'd made the night before. So it was time to experiment. Actually I was pretty happy with how they turned out, so this recipe goes in my "to keep" file. I don't know how often I'll have 7 egg whites floating around, so I may need to source egg protein powder, when I next make these. Thanks to Clever Cook for the tip on grinding the psyllium seed husks. I've used the husks for making bread and cakes and it works, but I suspect that what we buy here in Switzerland are already partly ground or that they're the baby husks. 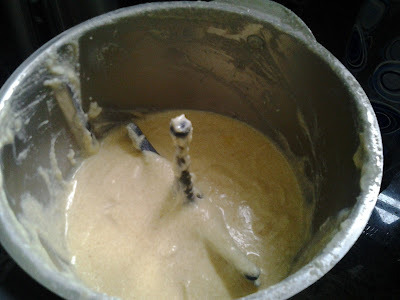 For this recipe I ground the husks to a fine powder in my Thermomix, and it worked beautifully. 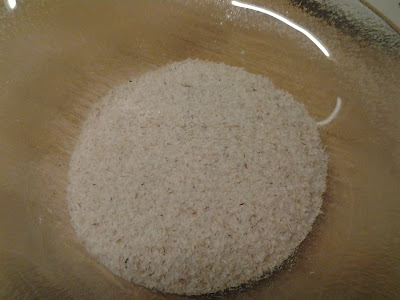 Clever Cook mentions in her post that some people are allergic to psyllium dust and suggests placing a piece of paper towel between the lid and the measuring cup (MC) to reduce airborne particles, during the grinding. It's a good tip to remember when milling grains, such as spelt or rye, or sugar. Grind the psyllium seed husks, speed 10, 1 min. Insert butterfly, add dry ingredients, egg whites and eggs. Turn onto speed 3, add the milk and melted butter or coconut oil until combined, 40 to 60 sec. Turn on waffle iron. Leave mixture stand for 5 minutes. When the waffle iron is very hot, ladle in the mixture taking care not to overfill it. Cook for 3 to 4 minutes, (cooking time will depend on your waffle iron, so check after 2 minutes). These waffles are softer than the regular wheat ones, but putting them in the toaster helps "crunch" them up some. Either way, they're delicious, plus they're gluten free, wheat free, grain free and high in protein. Perfect way to start the day! 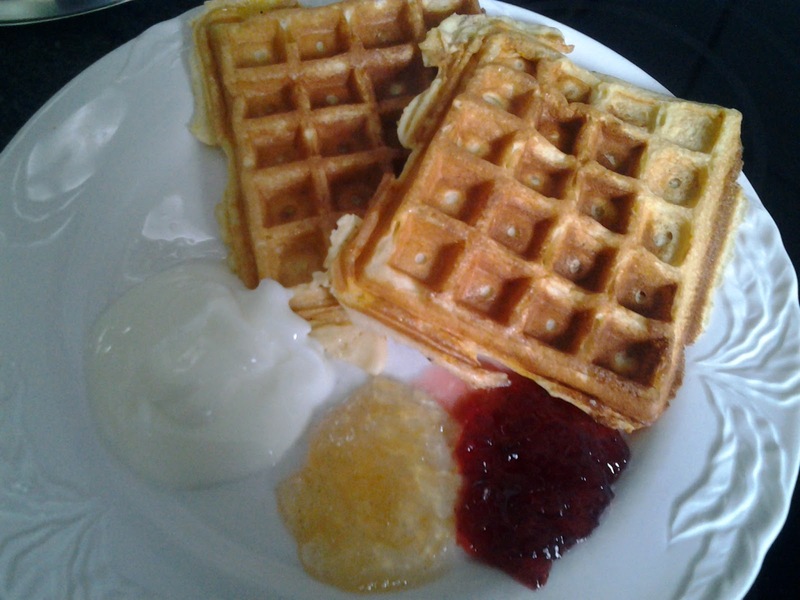 Your waffles look great, its so hard to stop at 1..... or 3......! What a delicious and healthy way to start the day... Thanks for letting us know about your discovery!